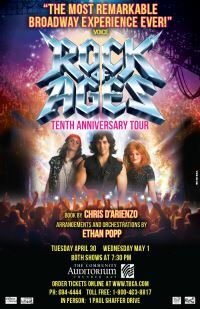 91.5 CKPR is proud to Support Rock of Ages, LIVE at the Thunder Bay Community Auditorium, Tuesday, April 30th and Wednesday, May 1st 7:30pm. Tickets go on sale at the TBCA Box Office – Friday, October 19th at 11:30am. 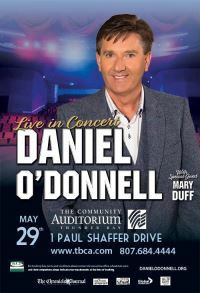 LIVE at the Thunder Bay Community Auditorium on Wednesday, May 29th at 7:30pm. 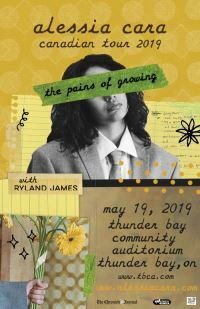 91.5 CKPR is proud to present Alessia Cara LIVE at the Thunder Bay Community Auditorium on Sunday, May 19th at 7:30pm. Tickets go on sale to the General Public at the Thunder Bay Community Auditorium on Thursday, February 7th at 10:00am online or 11:30am in person or over the phone. 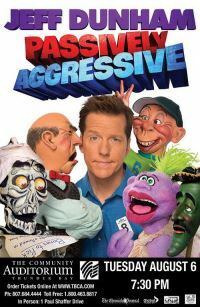 LIVE at the Thunder Bay Community Auditorium with 3 shows! 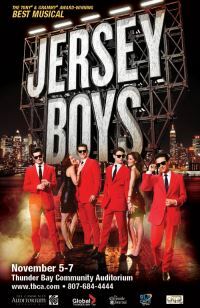 November 5th, 6th, and 7th at 7:30pm. Tickets go on sale to the General Public at the Thunder Bay Community Auditorium on Friday, February 22nd at 11:30am. Limited General and VIP Weekend Passes available! At the Thunder Bay Community Auditorium on Tuesday, August 6th at 7:30pm. Tickets go on sale to the General Public at the Thunder Bay Community Auditorium on Friday, March 29th at 11:30am. 91.5 CKPR will have a Pre- Sale Code on their Social Media Pages as well as an E-Blast to the 91.5 CKPR Listener Club Members. Pre- Sale will run from Thursday, March 28 at 1130am- Friday, March 29th at 1130am.